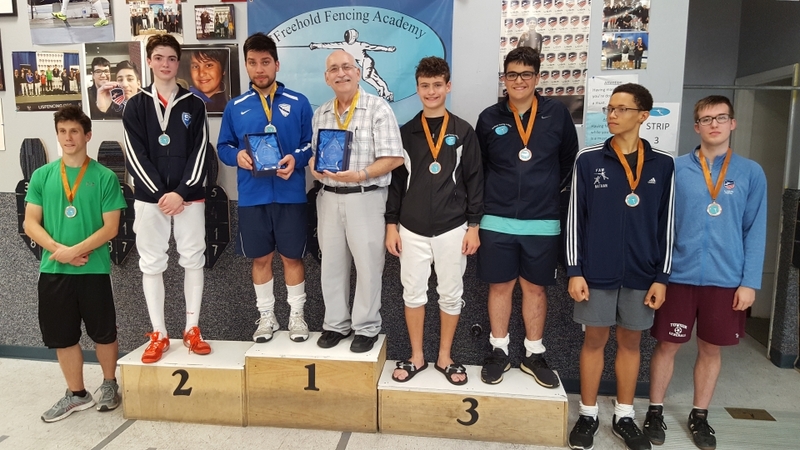 Thanks to all of our fencers for their hard work in this years Summer Nationals in St. Louis! 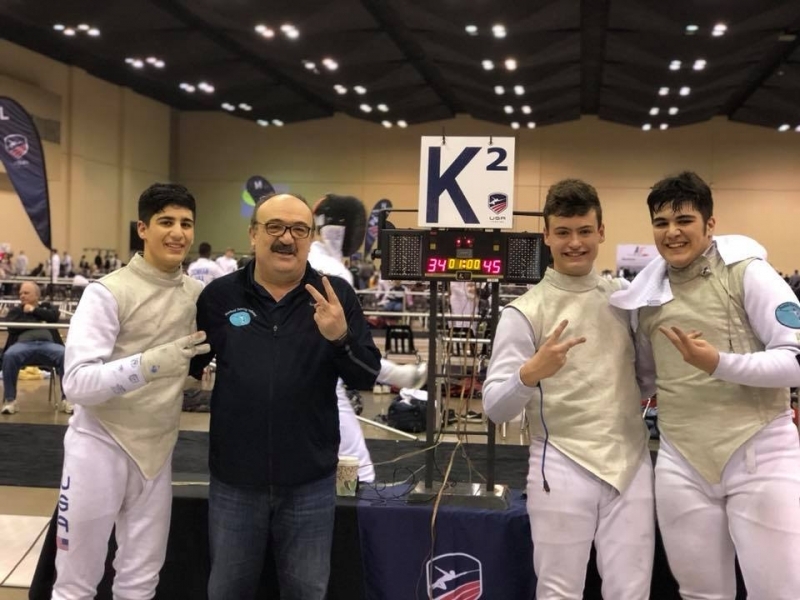 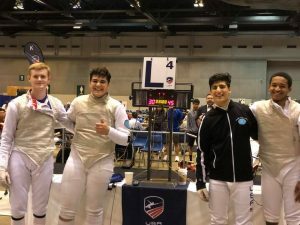 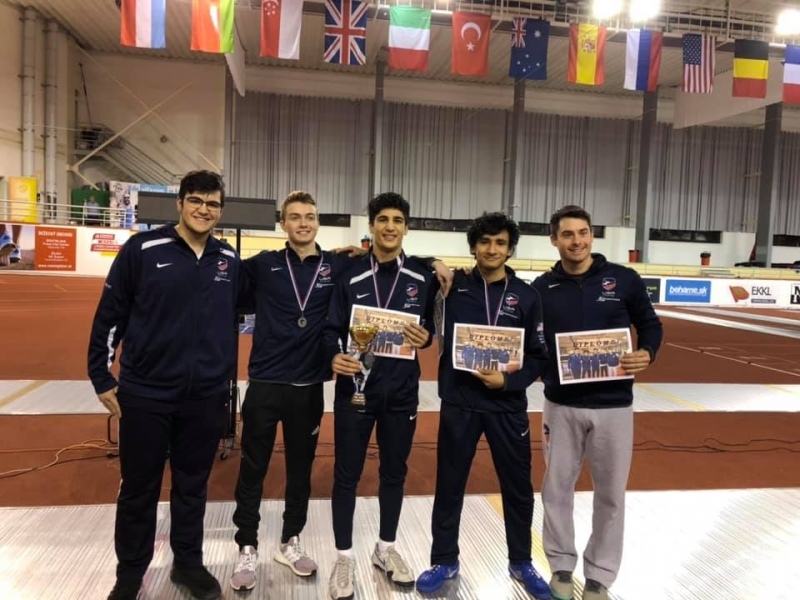 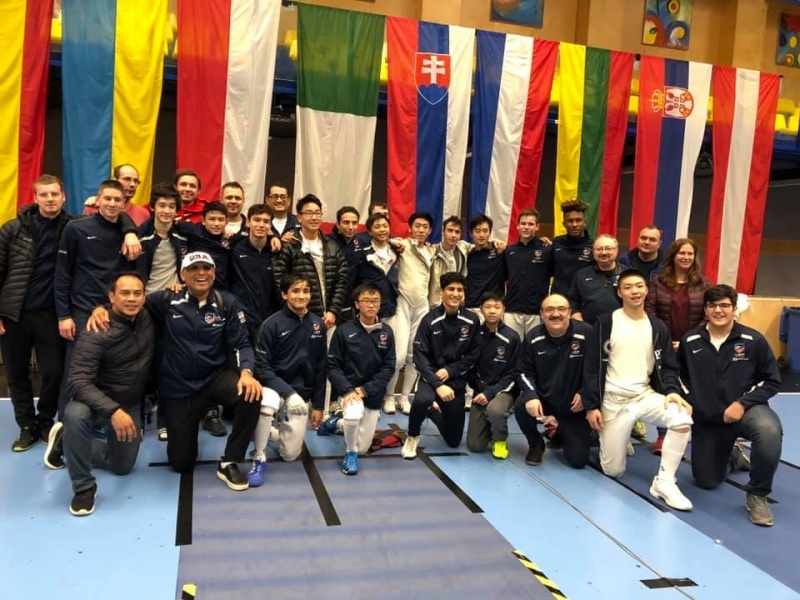 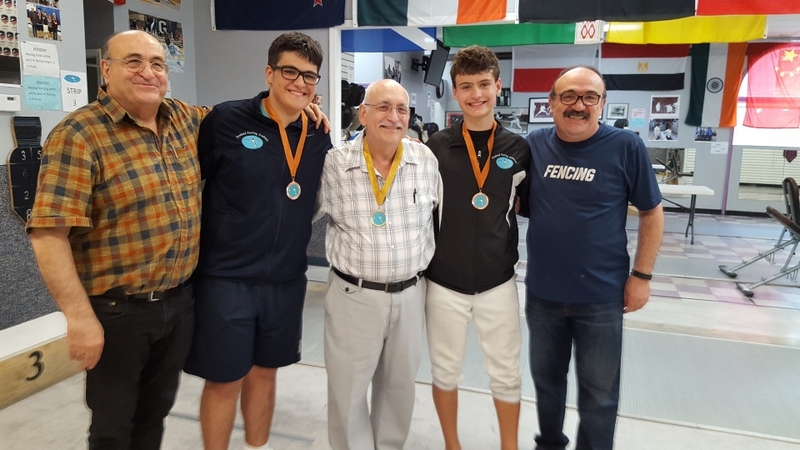 Our week was highlighted by Kaveh Shafaie’s 15th place finish out of 250+ fencers in Cadet Foil, Trey Arico’s 23rd place finish out of 152 in Y10 Foil, and our Men’s Foil team placing 15th out of 39 teams! 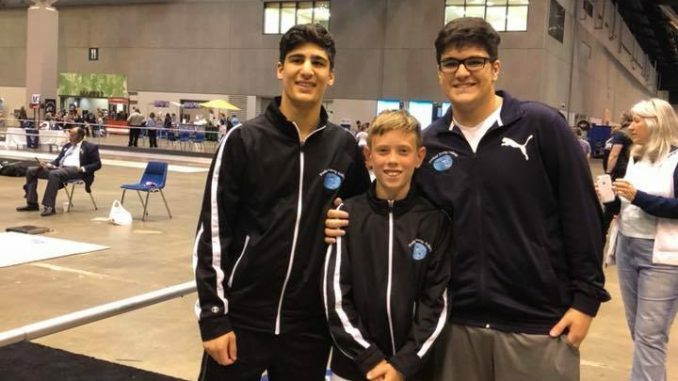 The team consisted of Ali Shafaie, Kaveh Shafaie, Jake McGillion-Moore, and Bryce McClain. 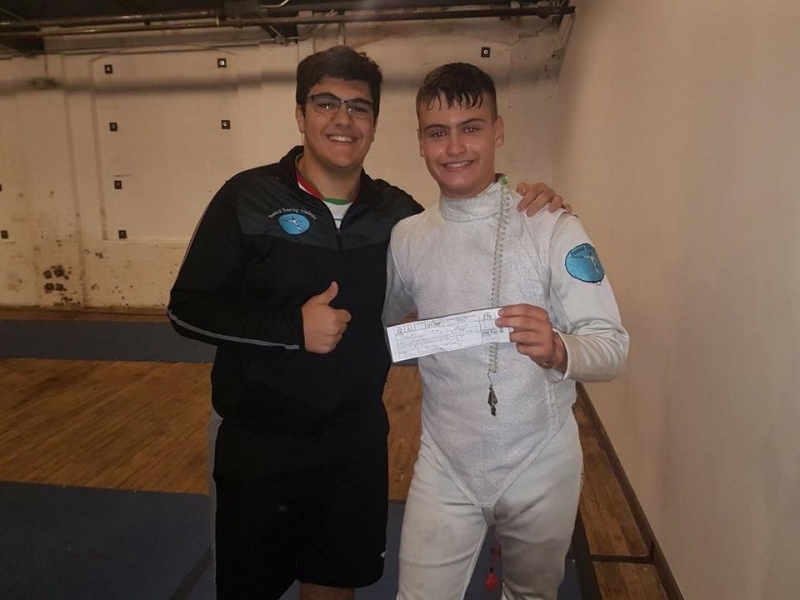 Ali Shafaie captained the team to a victory over Homewood FC 45-30 and we lost to the eventual silver medalists 45-27 in the table of 16. 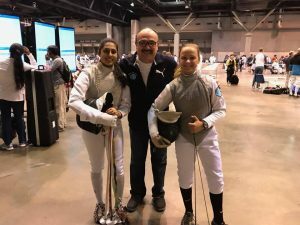 Elena Vona fenced in Y14, Cadet, and Div2 Foil. 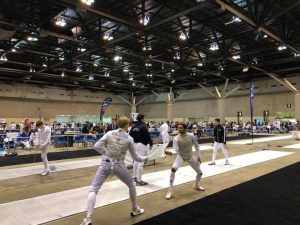 Elena went undefeated in her Div2 pool, but lost a tight bout in the round of 64. 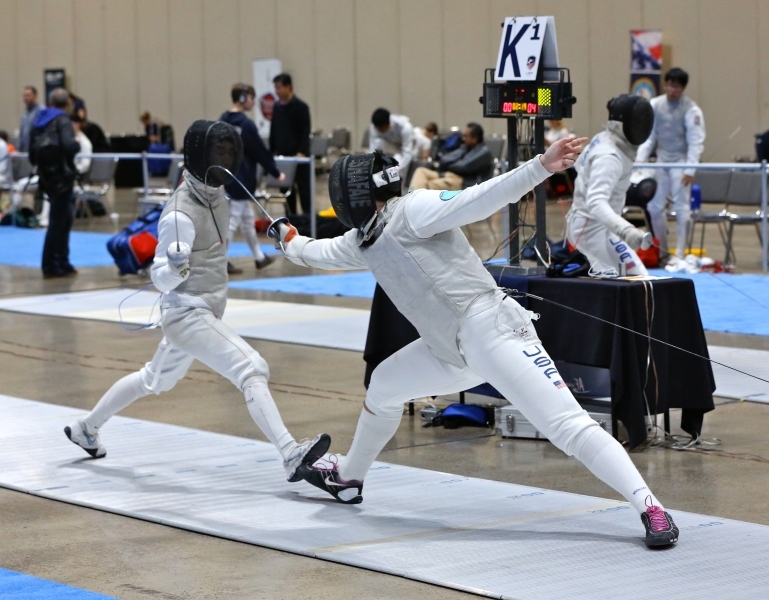 We also had Anika Patel fence in Cadet, Junior, and Div2 Foil where she worked very hard and got several victories. 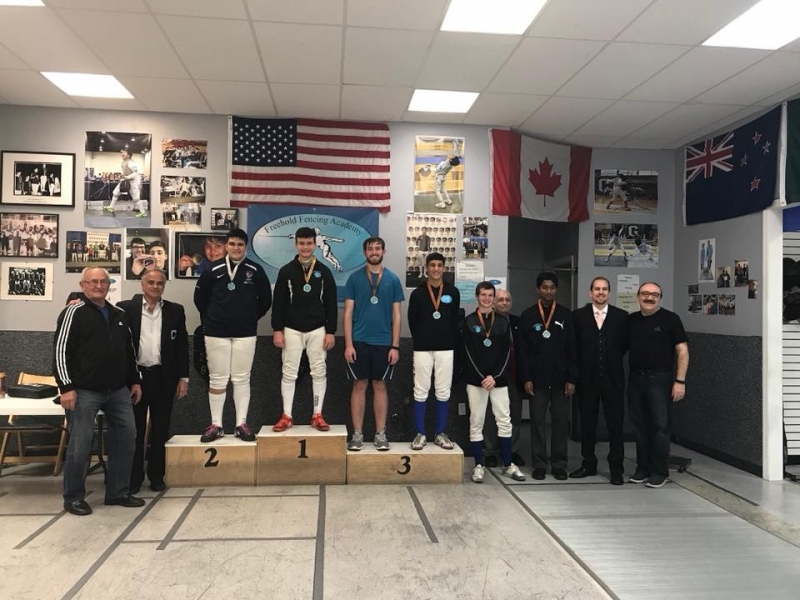 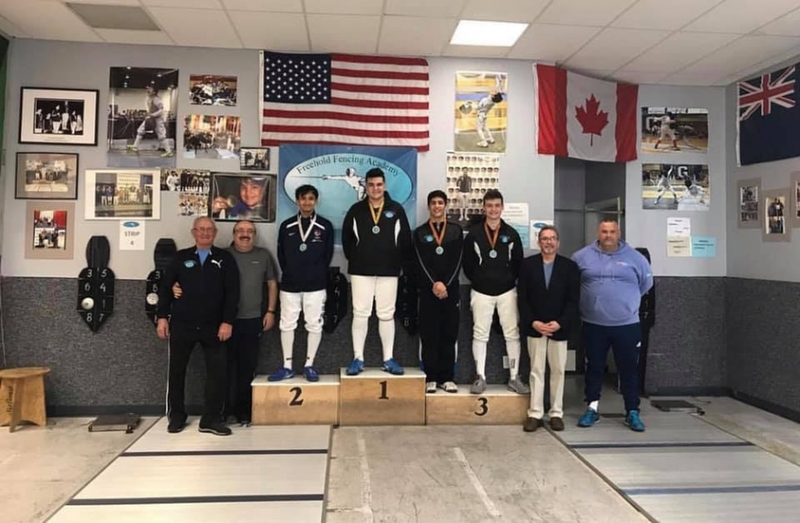 Nick Reznick fenced in Y14 and Cadet Foil, where he picked up several victories, including a 15-4 win in the Y14 DEs. 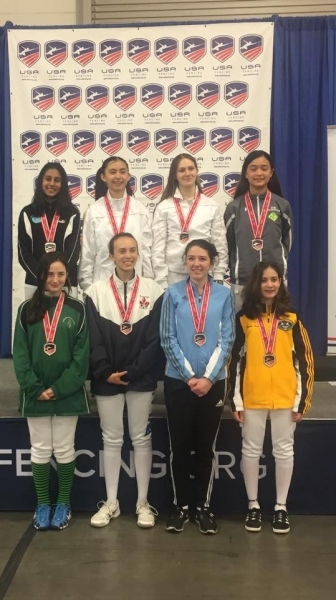 Riley Walor also fenced very well in her first nationals, picking up 3 victories in Y10 Foil before losing her DE in priority. 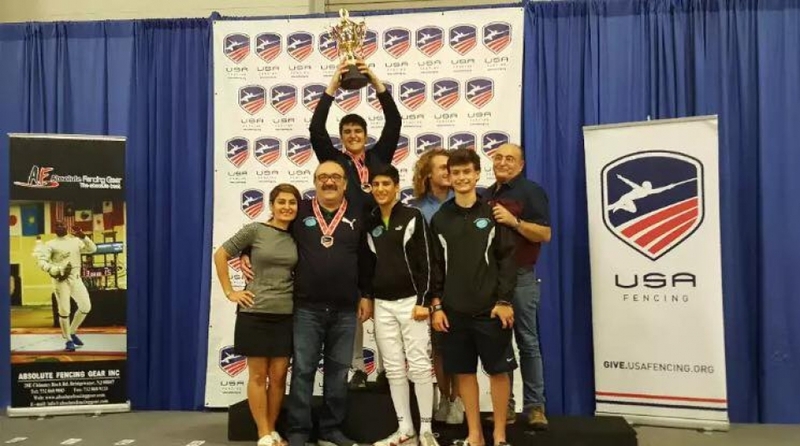 Thanks to all and we will come back stronger next year in Columbus! 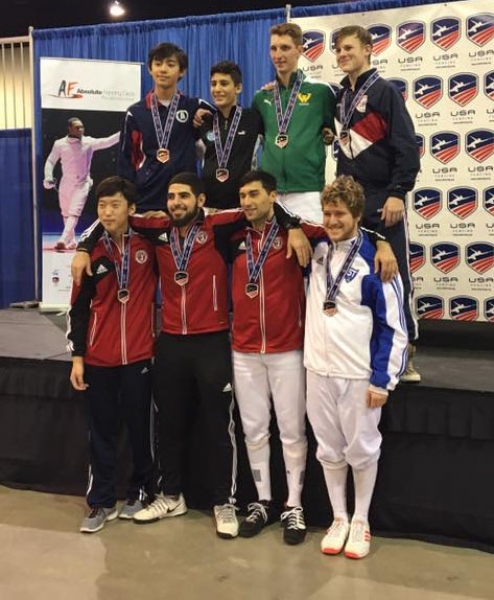 Jeremy Lesser earns E in epee!